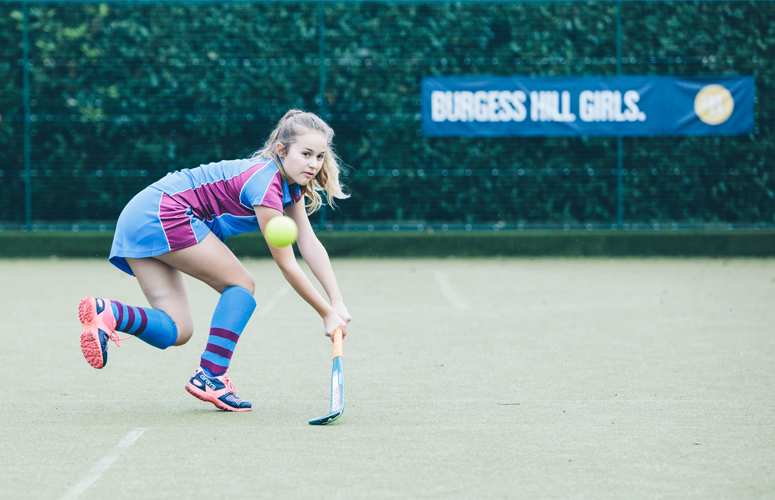 Physical Education and Sport of every kind is highly valued at Burgess Hill School, where we adopt a positive and vibrant lifelong approach towards leading a healthy, active lifestyle. The department boasts six highly qualified, inspirational and enthusiastic teachers ably supported by a number of specialist sports coaches. This wealth of experience encourages every pupil to find an activity or sport they enjoy, and in which they can have the opportunity to participate at their own level or at county, regional or national standard. 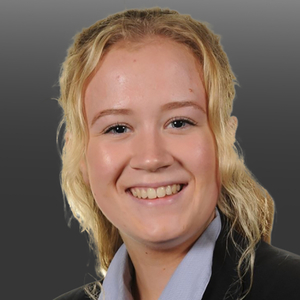 We offer a huge range of extra-curricular activities during lunchtime and after school ranging from traditional Invasion Games to more creative based activities and outdoor pursuits. There is an extensive fixture programme for all age groups, with opportunities also of enjoying our exhilarating overseas sports tours. Students not only learn to develop their core skills but also the importance of working in a team. Leadership, sportsmanship, co-operation and discipline are key life skills that each student may gain through participation in PE.